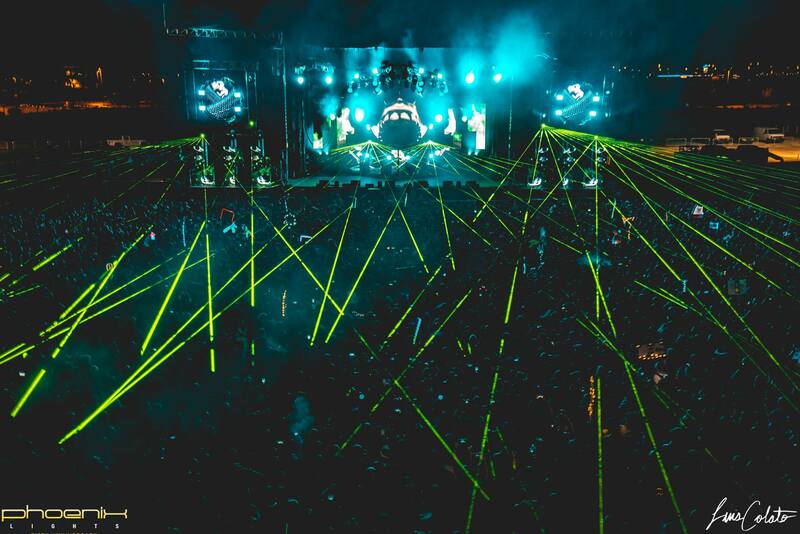 Over the past few years, Dancefestopia has blown up with some of the biggest artists. Excision, Borgore, and RL Grime are just a few from this year’s stacked lineup and the quest to become one of the country’s best festivals is nearing completion with the announcement of their brand new location for 2016. LaBenite (pronounced ”La-buh-neat”) Riverfront Park in Sugar Creek Missouri will be the new home for Dancefestopia Music Festival. The change was not planned until 2017, but higher than expected demand for camping warranted an immediate move. The newer location alongside the Missouri River is perfect, with much more forested area than before. The festival grounds are also on a mile long protected river basin with trees as old as centuries. With the larger venue, Dancefestopia now will offer forested camping as well as riverside camping. Forested will definitely be worth it as shade can be valuable even with a late season festival such as this. More space will also allow for more vendors and activities than ever before. They’ve mentioned canoeing, hot air balloon rides, and a zip line as a few of the many activities being offered this year. Dancefestopia also announced that they will be featured on the new festival app Radiate. Use Radiate to connect with fellow festival-goers before and during the weekend, get ride or hotel situations straightened out, or just post about how excited you are to be at Dancefestopia. This is an amazing app that you will be hearing about as festival season goes on. Be sure to check out Dancefestopia’s website for more info, and click the link below if you want to go!